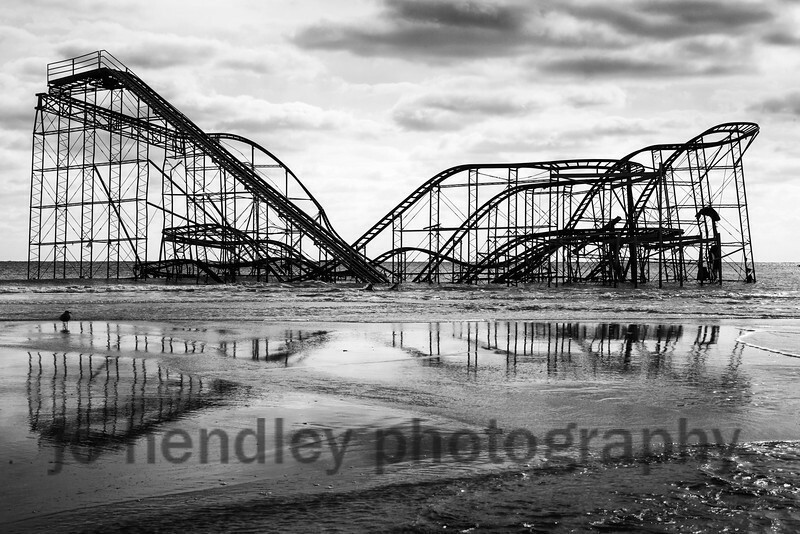 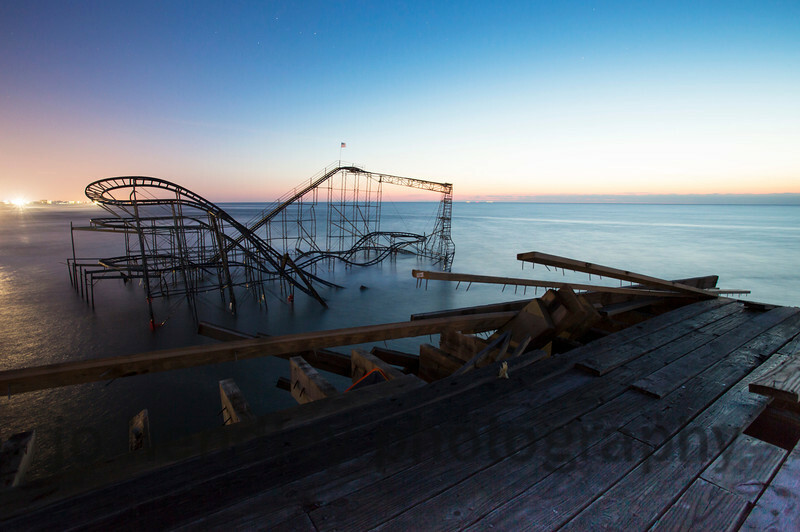 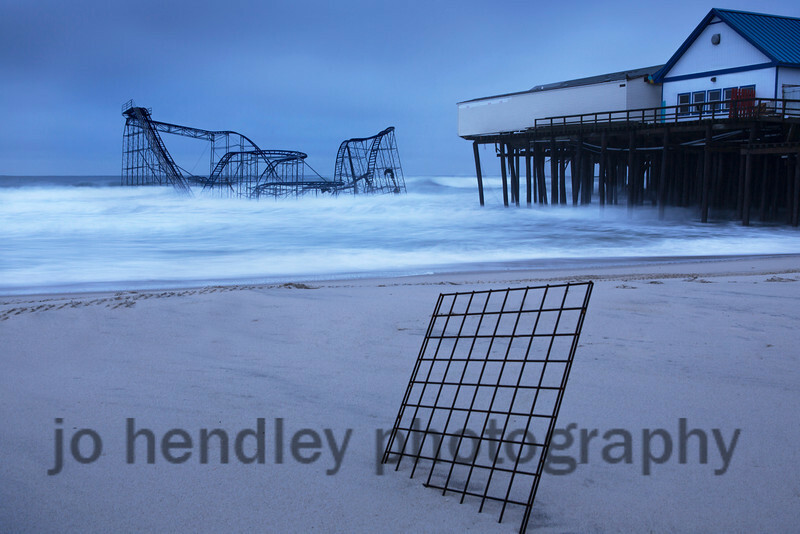 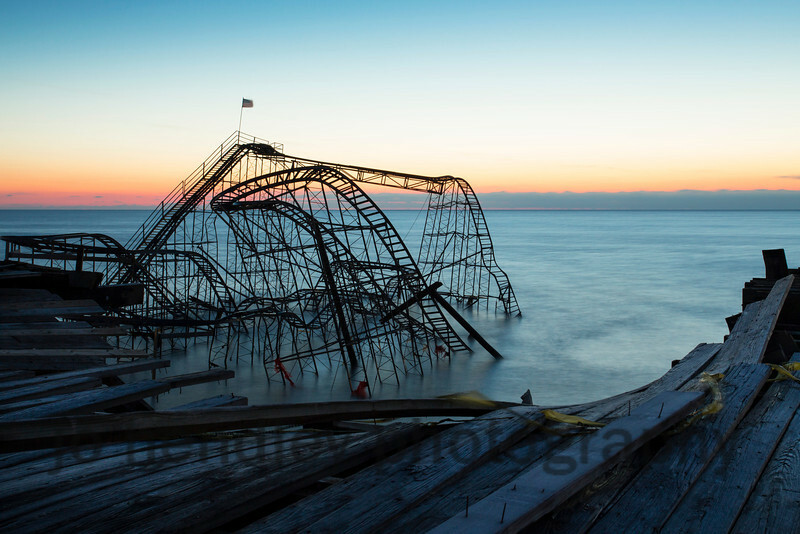 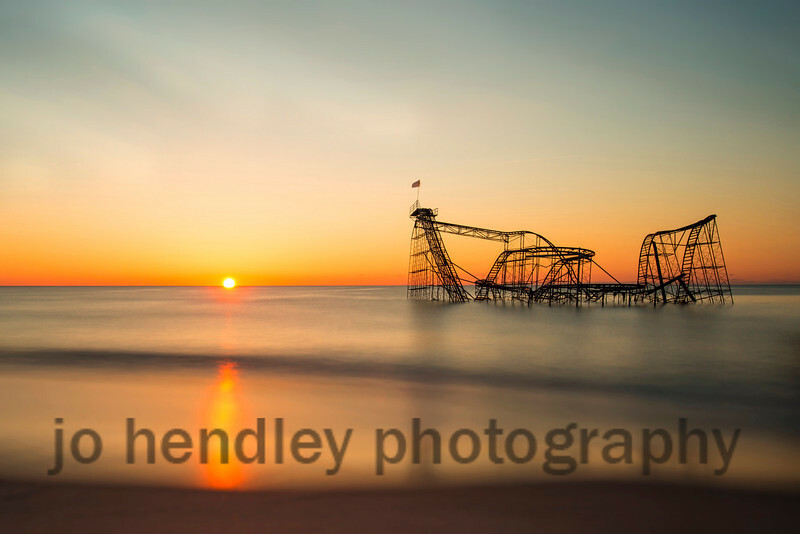 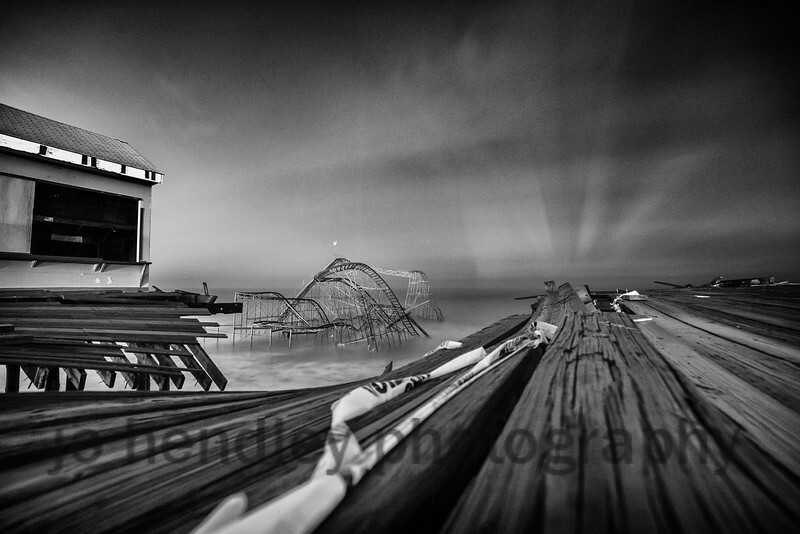 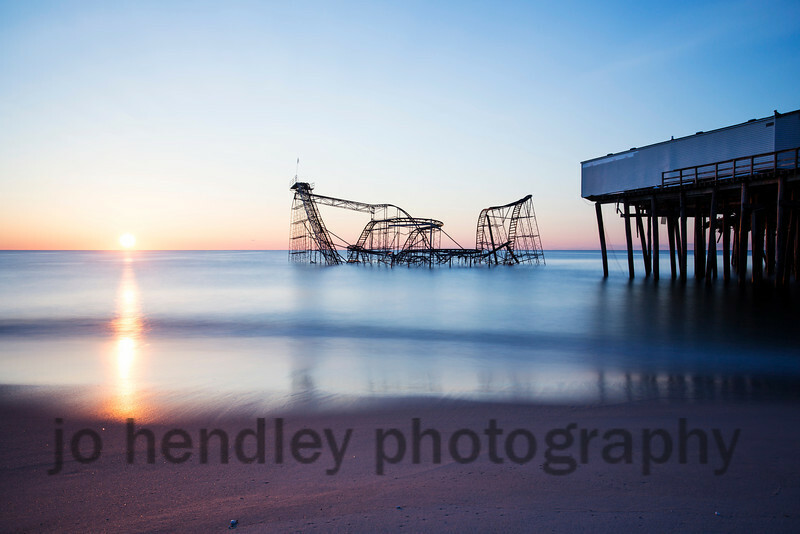 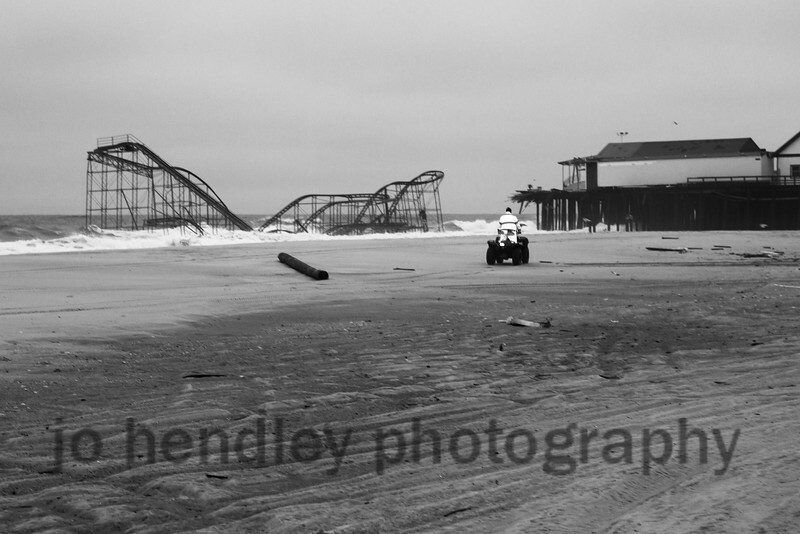 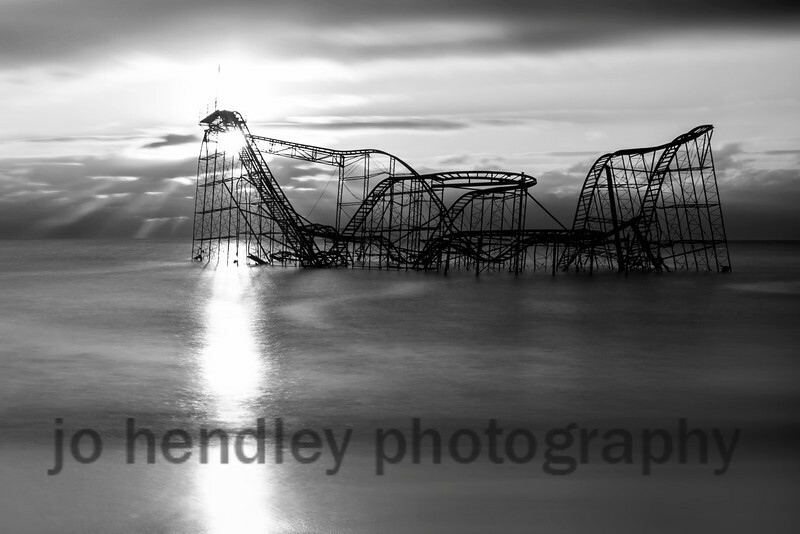 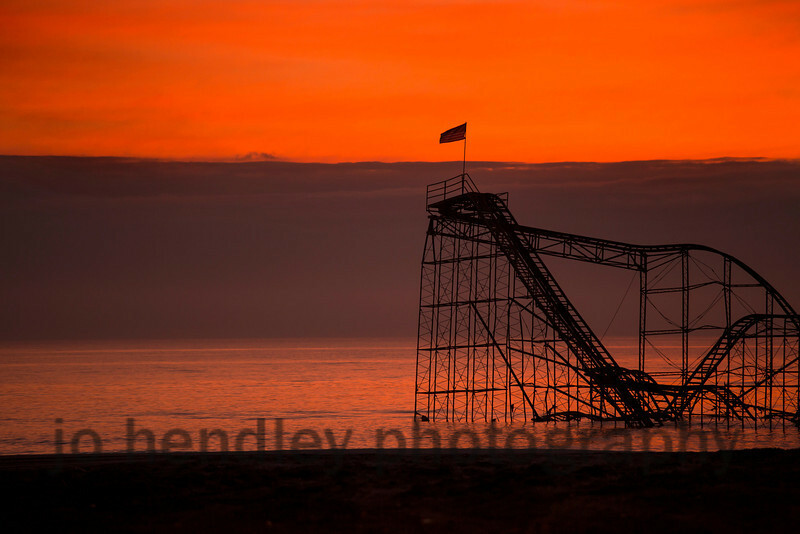 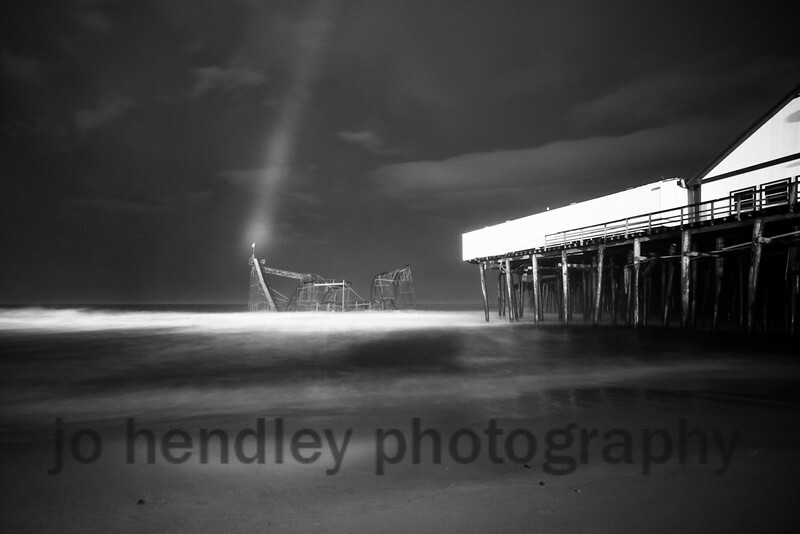 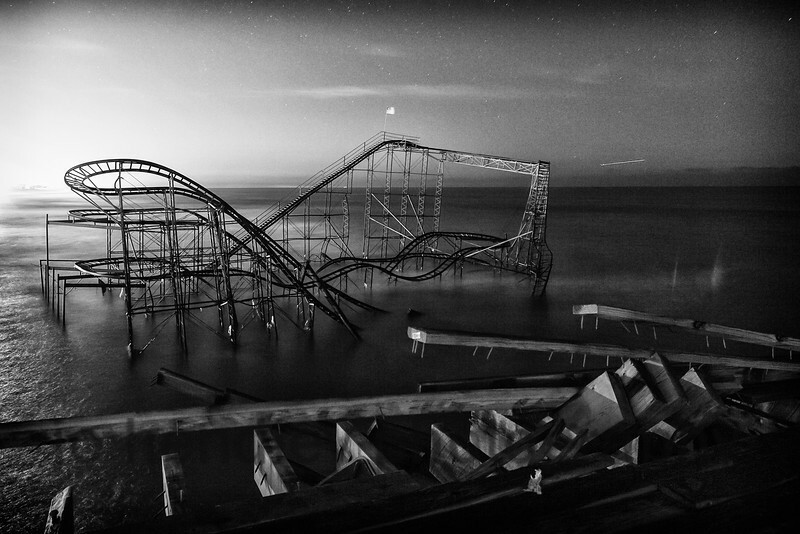 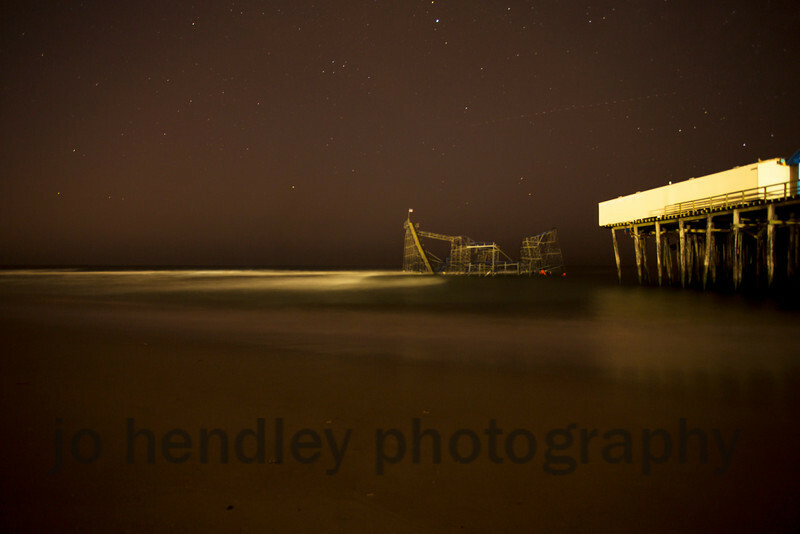 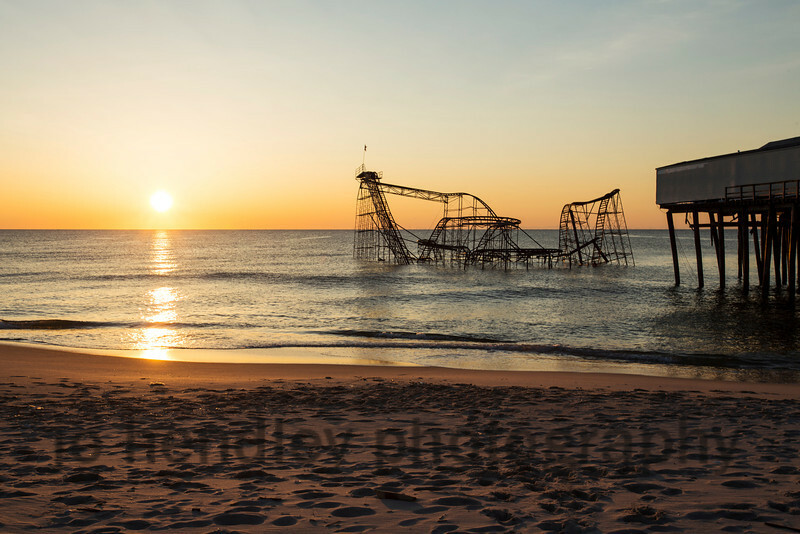 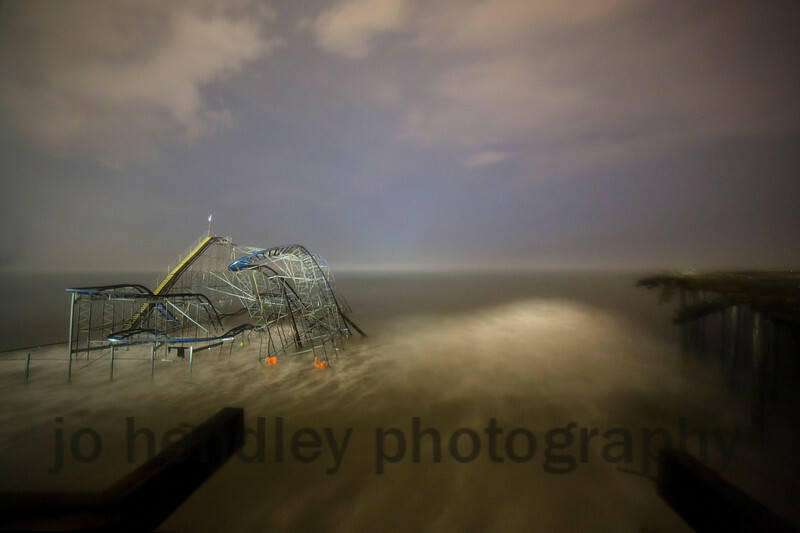 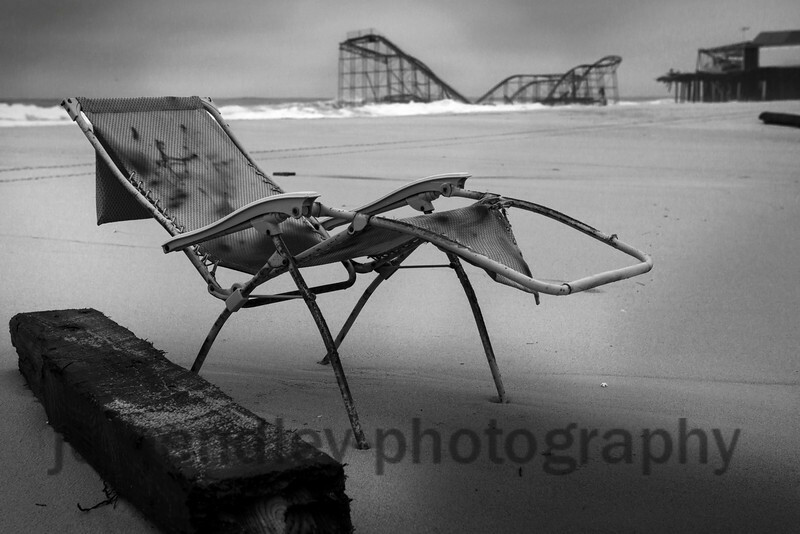 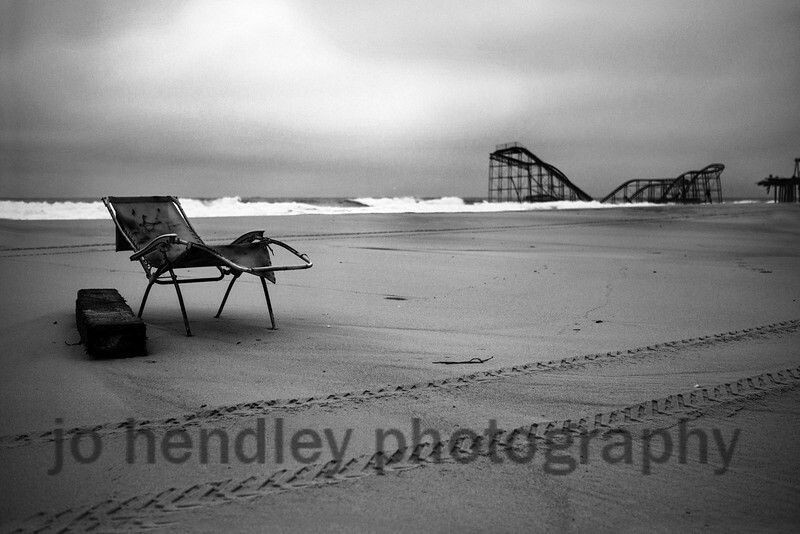 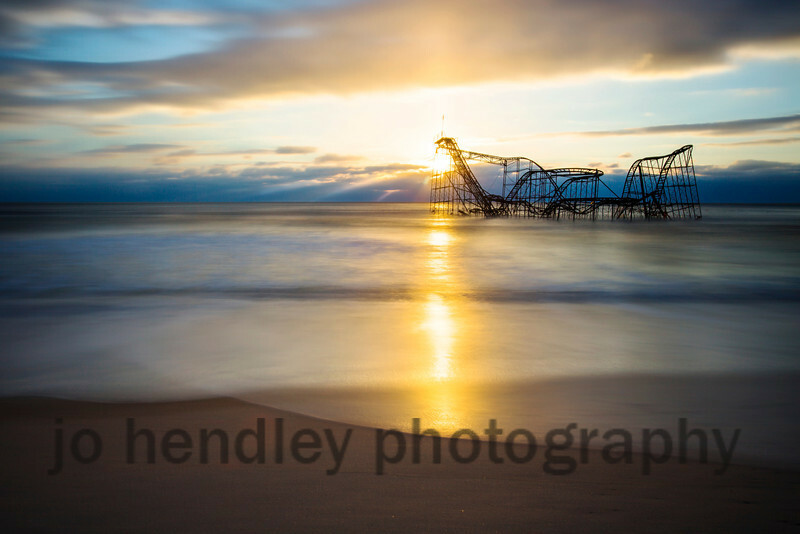 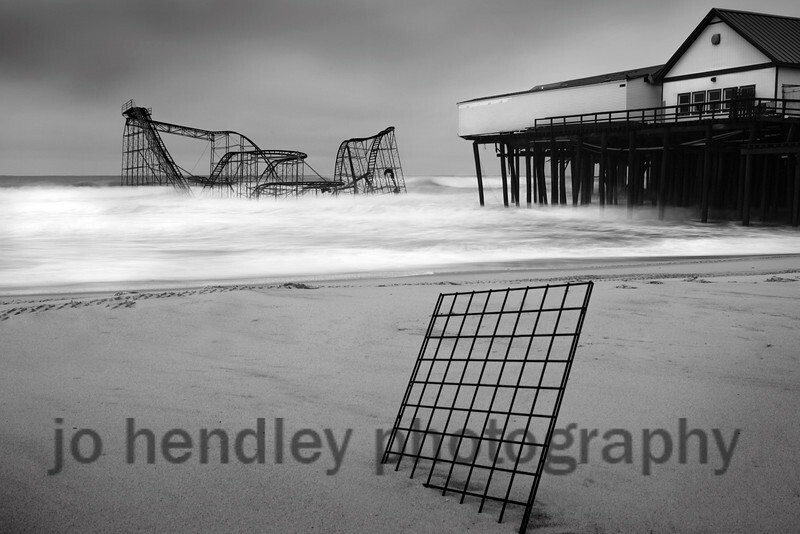 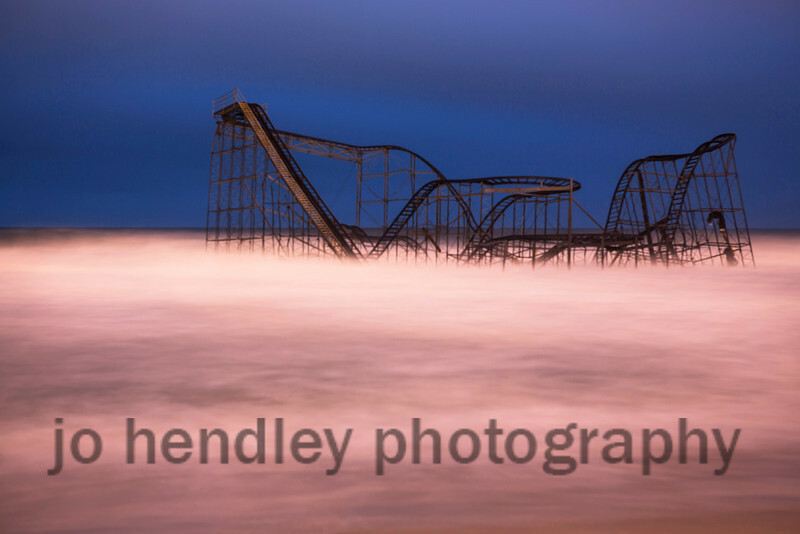 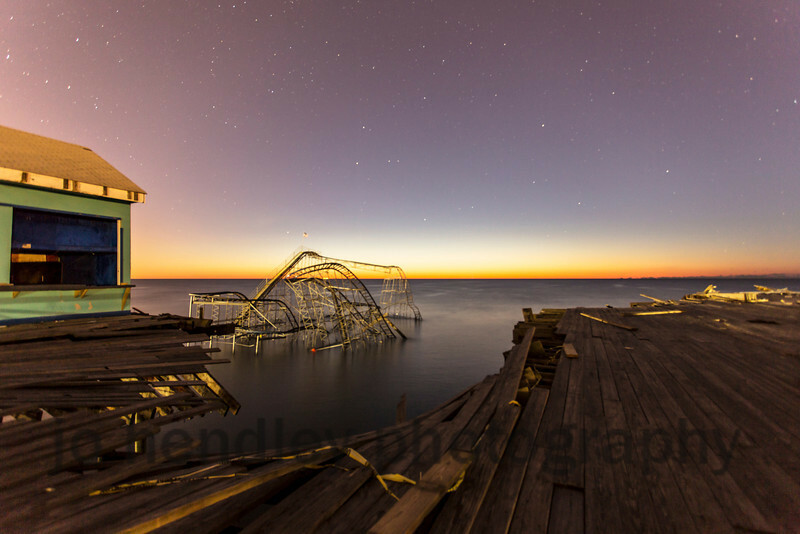 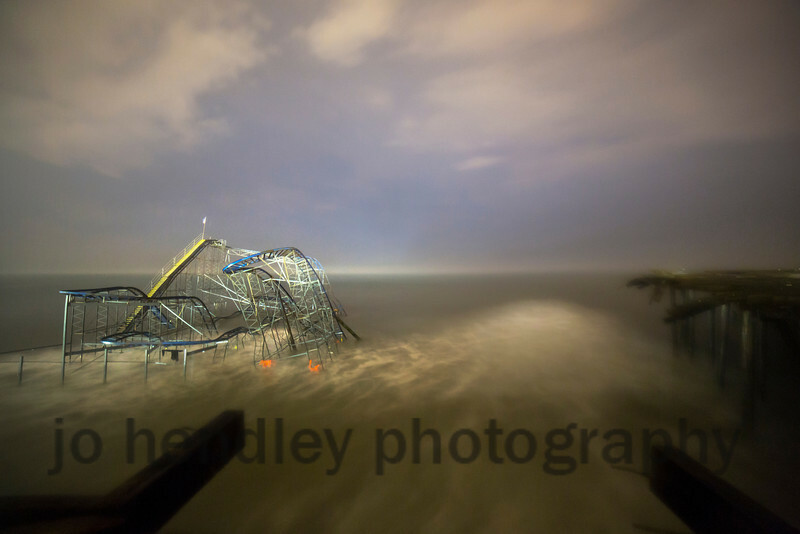 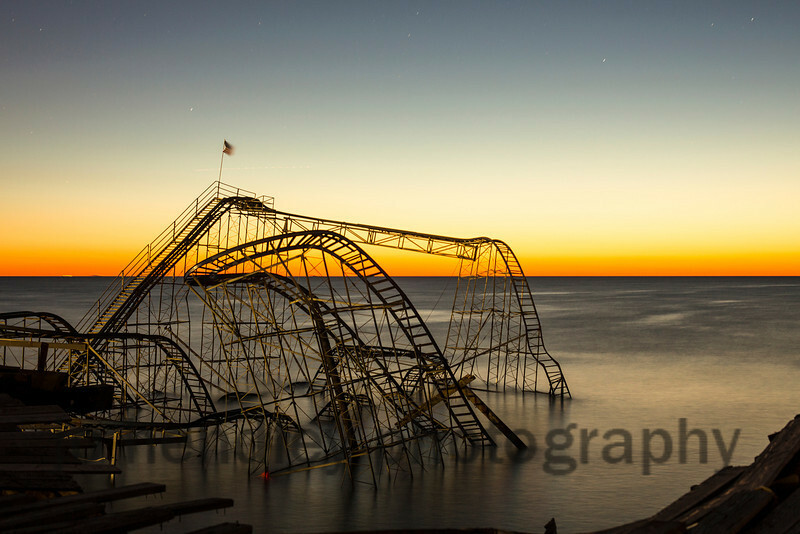 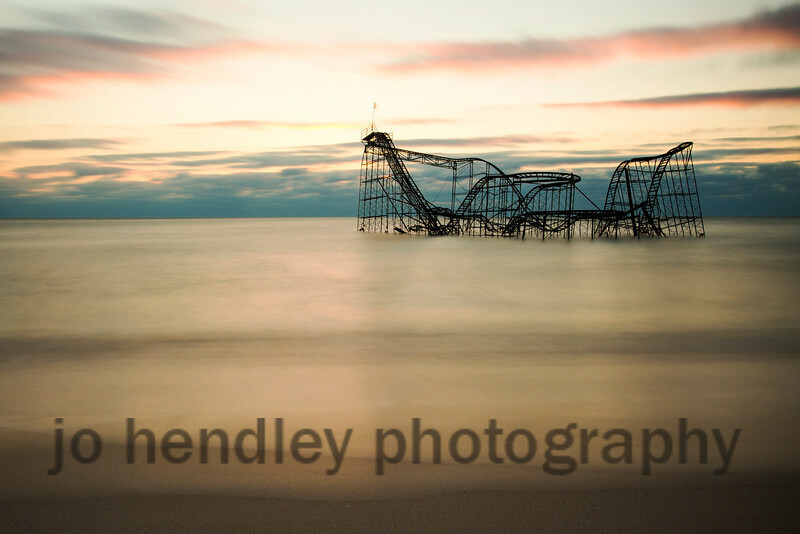 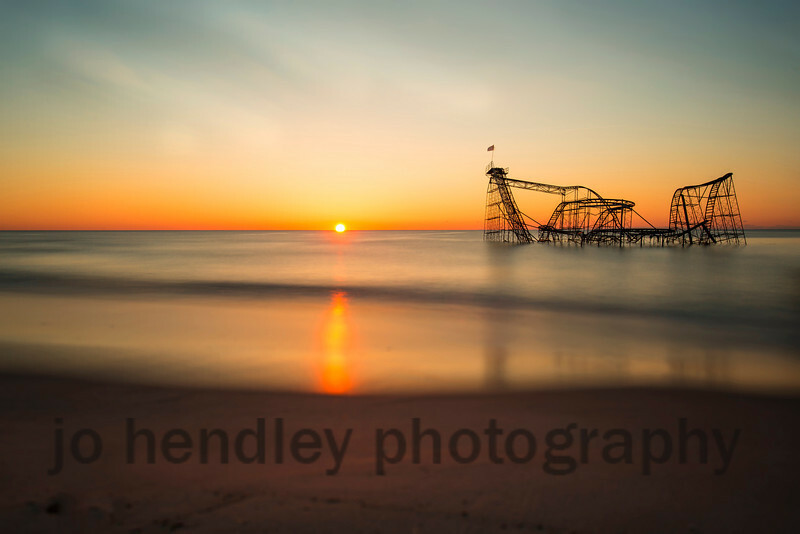 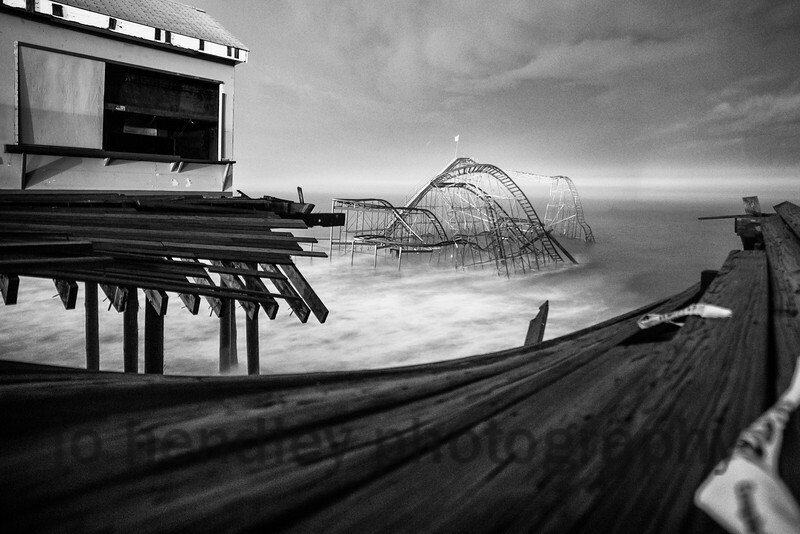 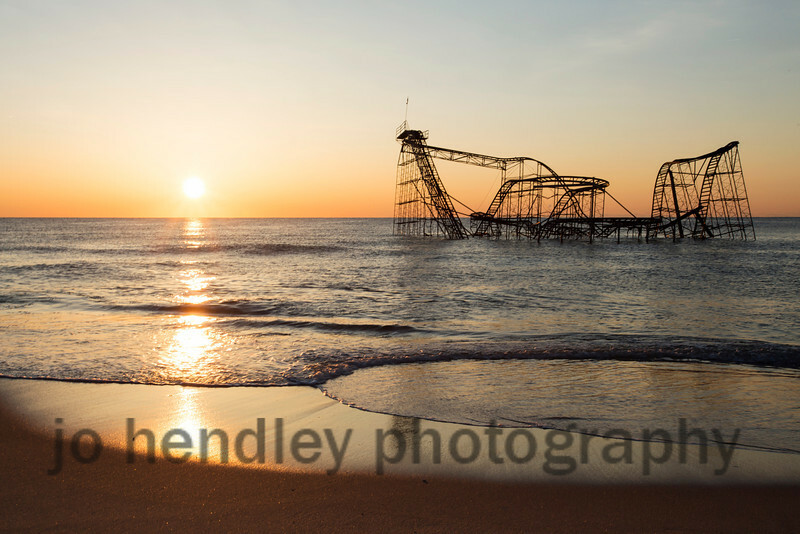 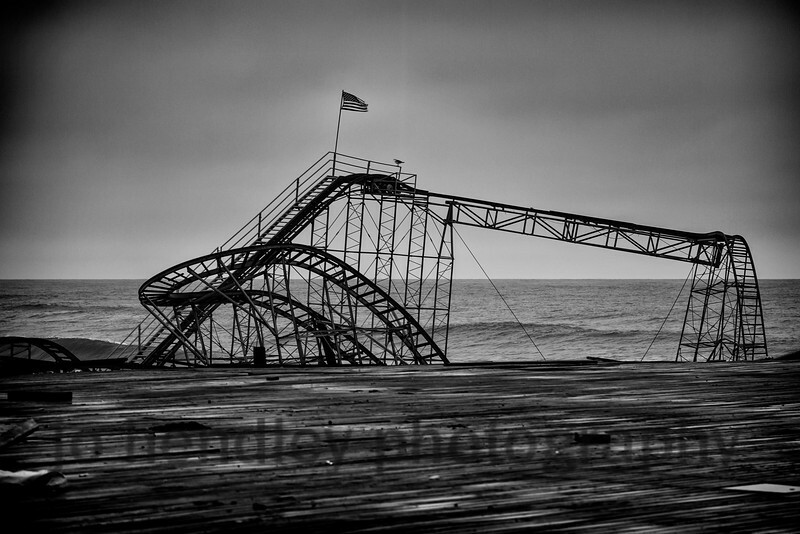 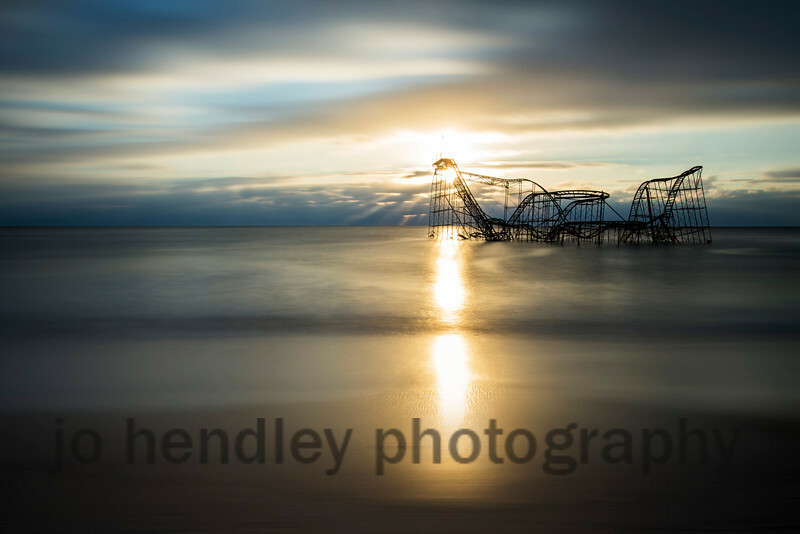 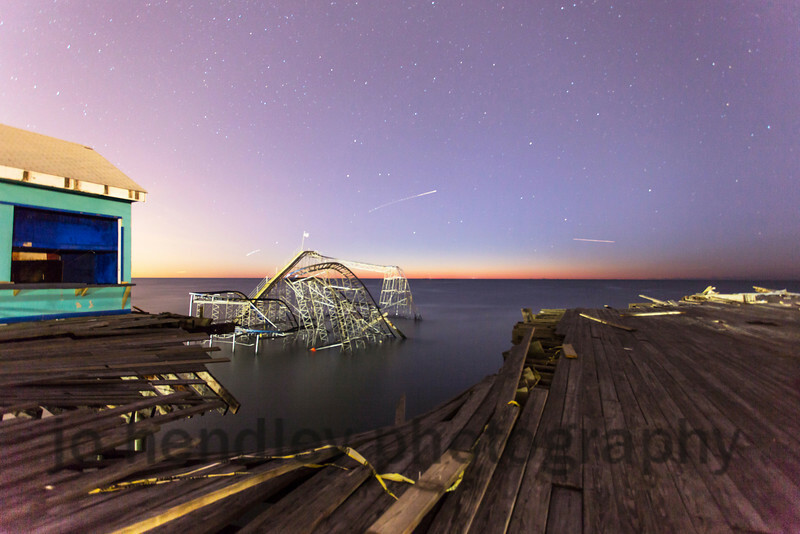 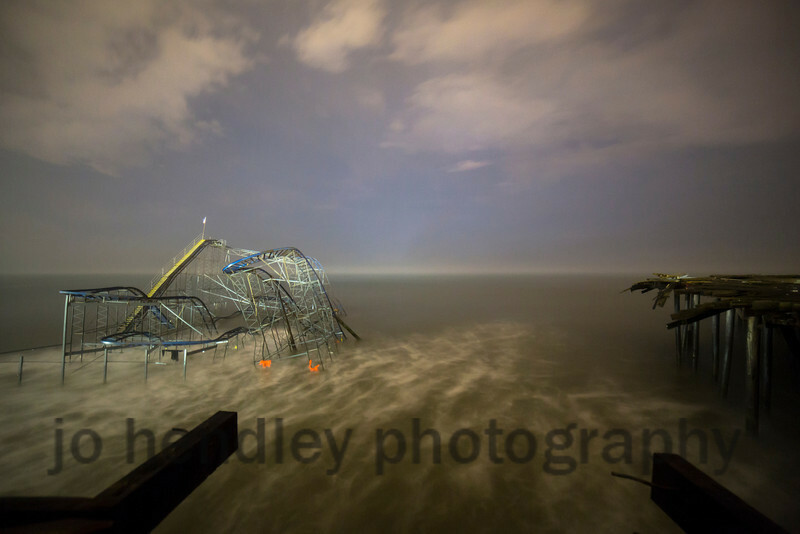 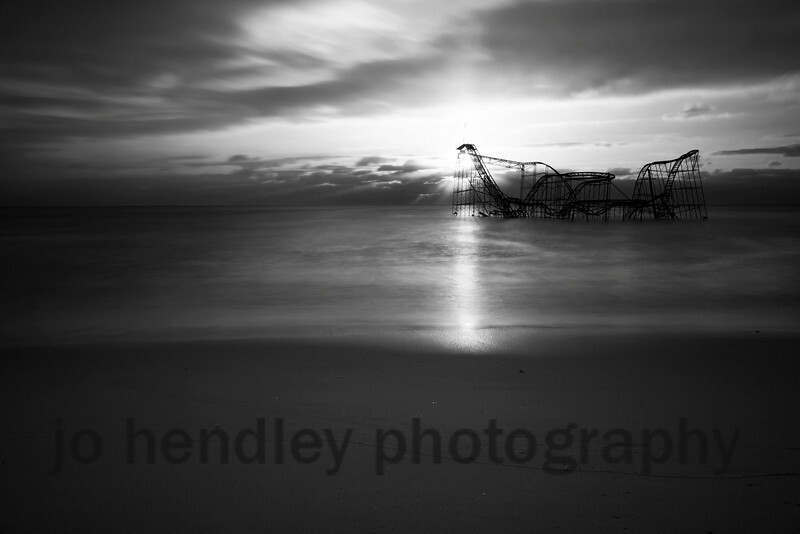 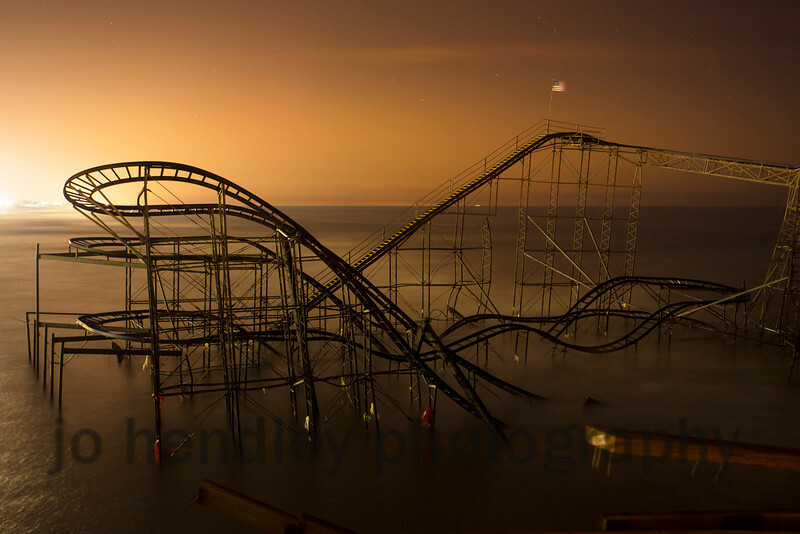 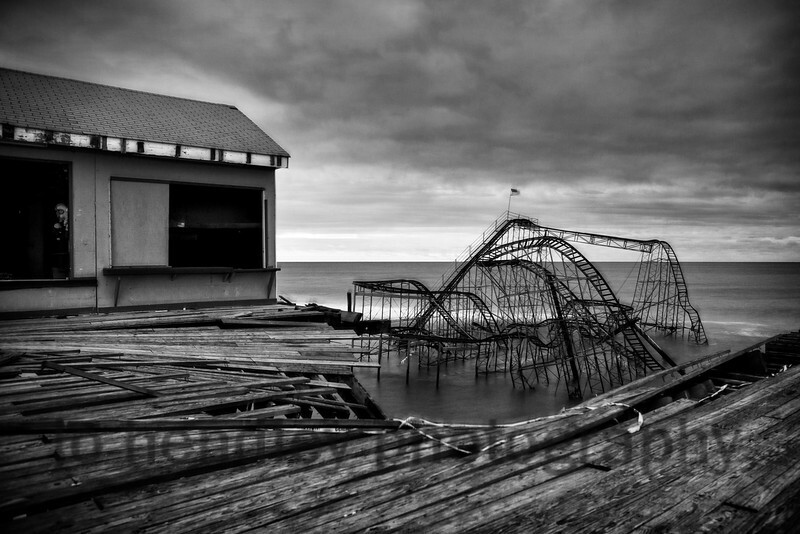 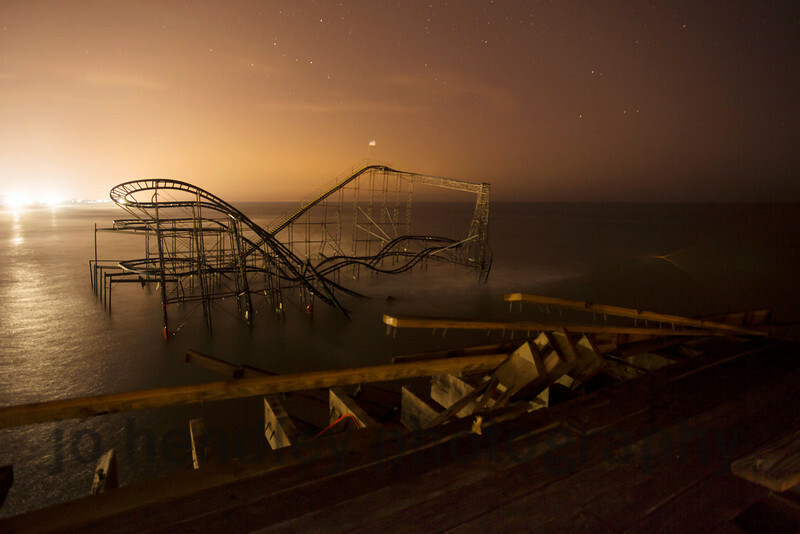 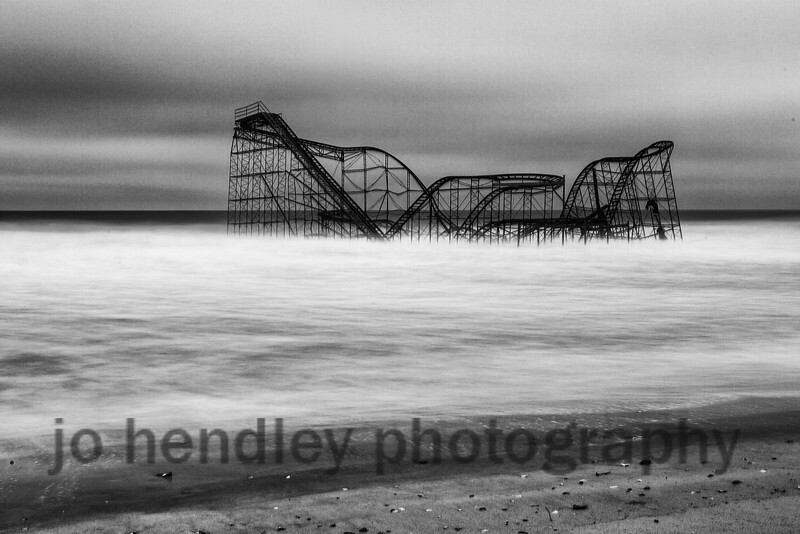 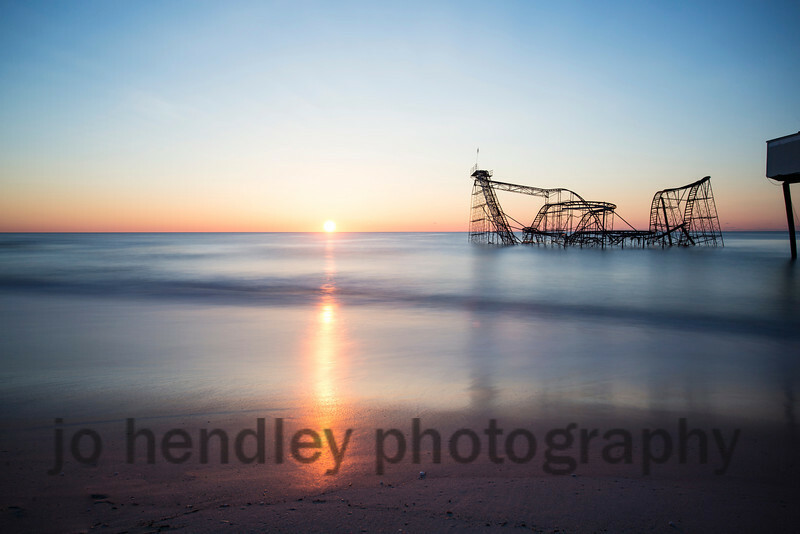 After falling from the Casino Pier in Seaside Heights during Superstorm Sandy, The Jet Star (Star Jet) Rollercoaster became an instant icon of the damage this storm inflicted upon New Jersey. 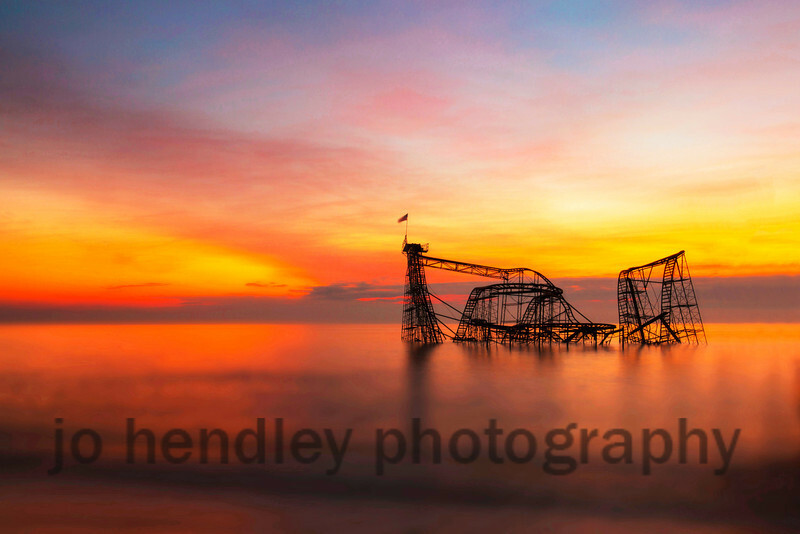 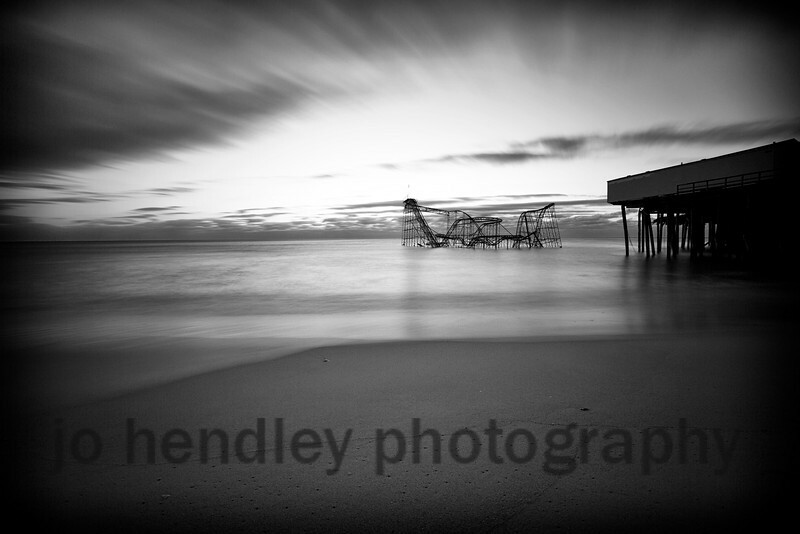 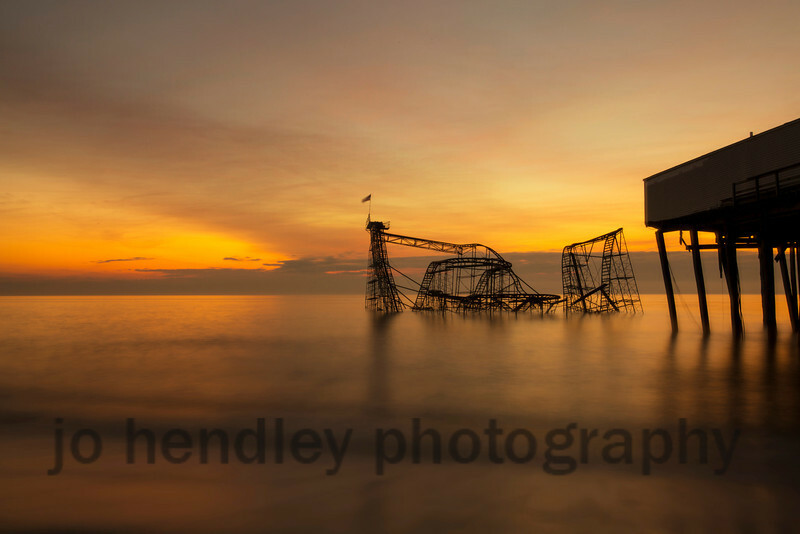 I photographed it day and night for the six months it stood crippled. Here are some of my favourite photographs from that time.